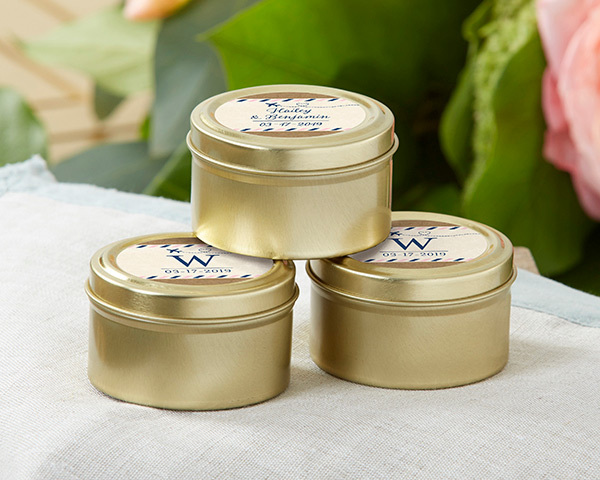 Our Personalized Travel and Adventure Gold Round Candy Tins are custom wedding favor containers for any destination wedding! 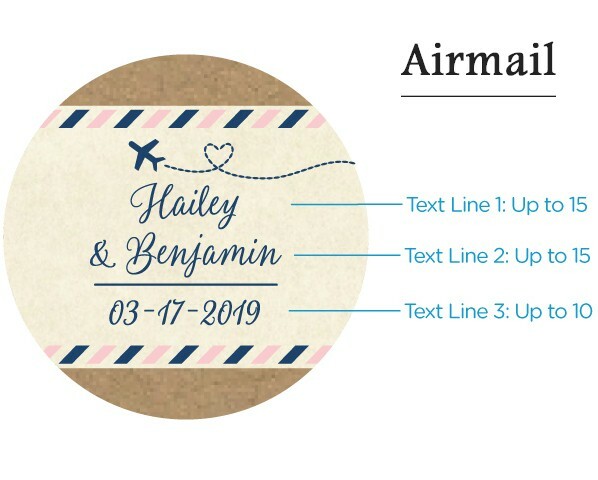 Each custom sticker is designed with an airplane in a pink and blue color scheme. 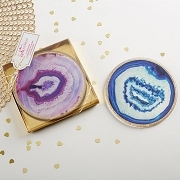 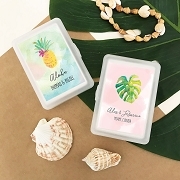 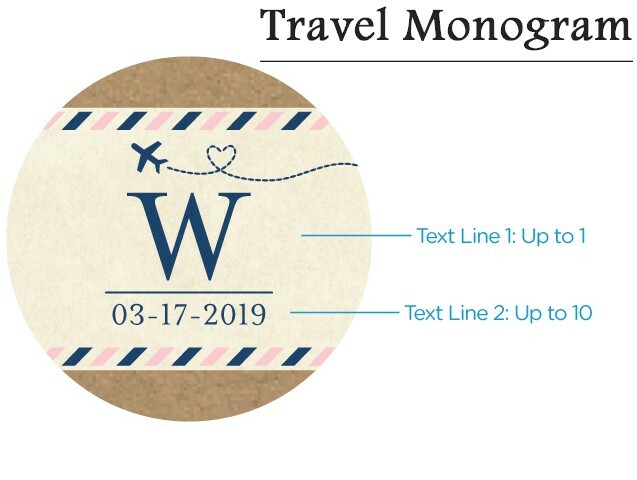 The candy tin serves as not only travel wedding souvenirs, but travel wedding shower favors, engagement party favors, or bachelorette party gifts! 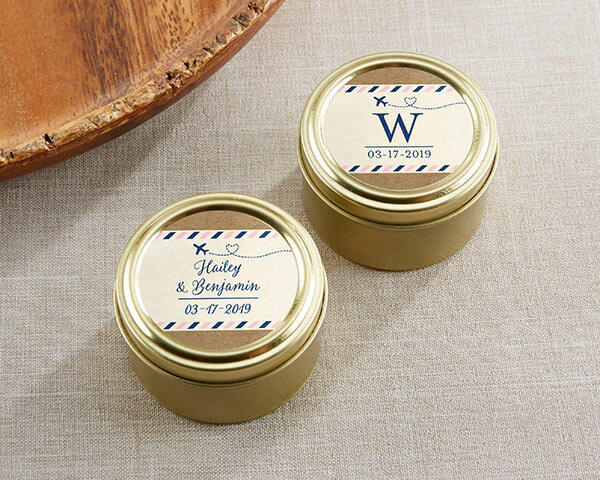 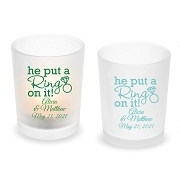 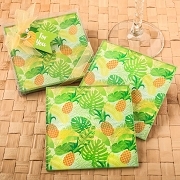 Add jelly beans or other small candy to the personalized wedding favors for guests to enjoy after the event.